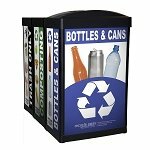 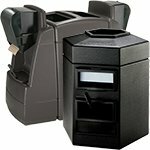 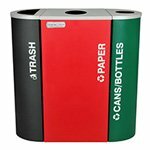 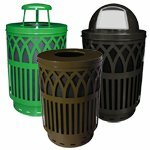 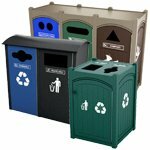 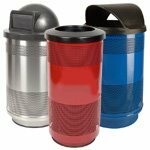 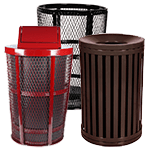 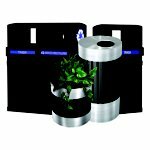 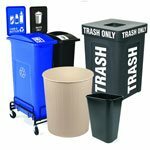 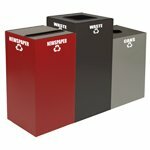 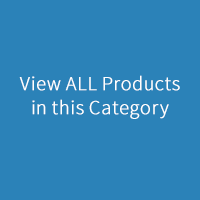 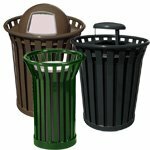 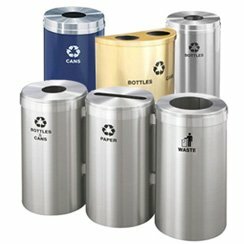 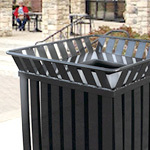 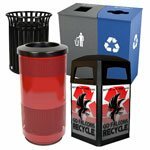 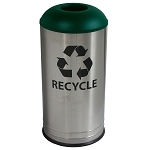 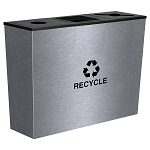 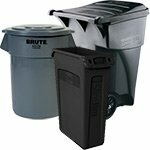 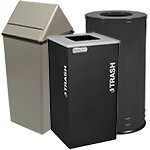 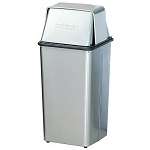 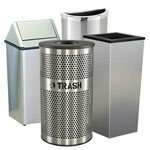 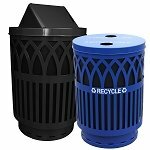 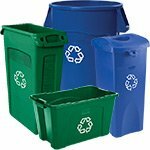 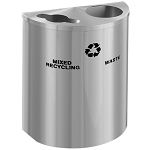 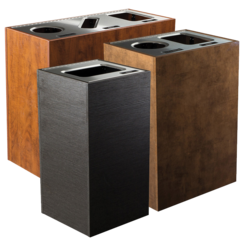 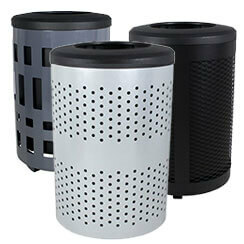 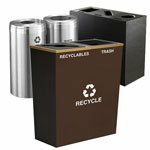 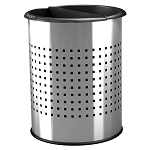 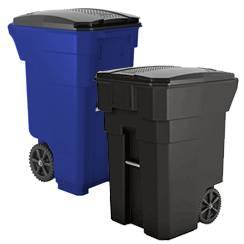 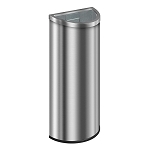 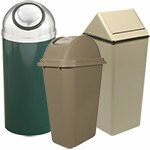 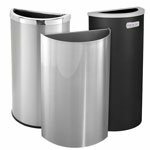 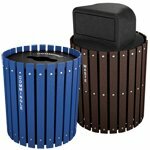 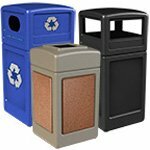 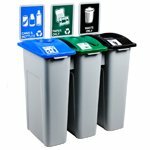 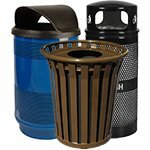 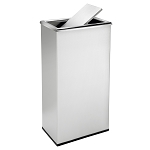 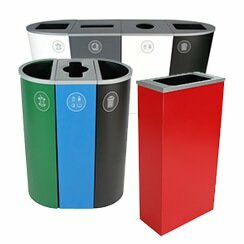 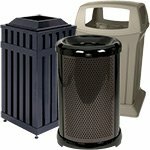 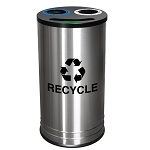 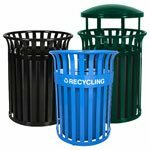 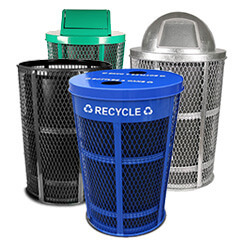 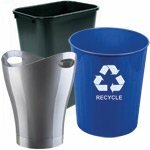 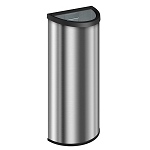 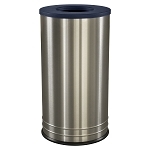 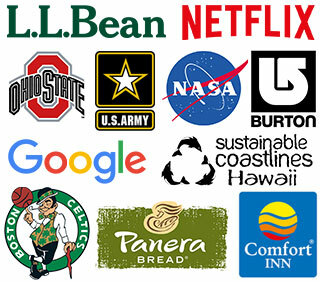 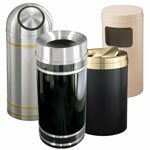 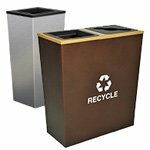 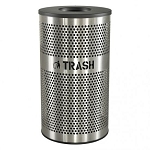 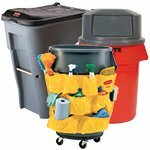 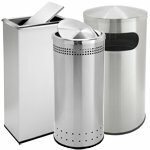 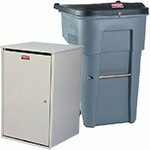 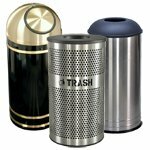 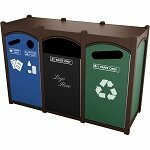 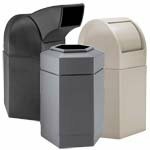 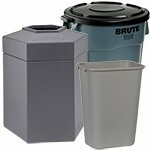 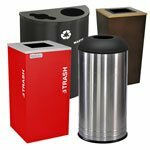 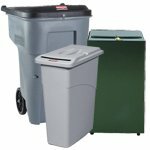 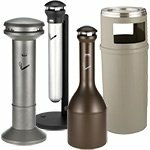 Keep your home, office, or store immaculate with stainless steel waste containers. 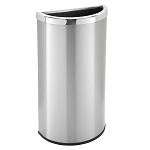 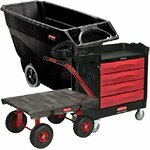 The sleek, smooth surface keeps dirt away and looks great while doing it. 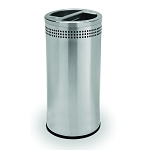 Stainless steel fits most décor and is a timeless material, making it the perfect fit for almost any space.